Standing tall in the heart of the ever-busy M.I. 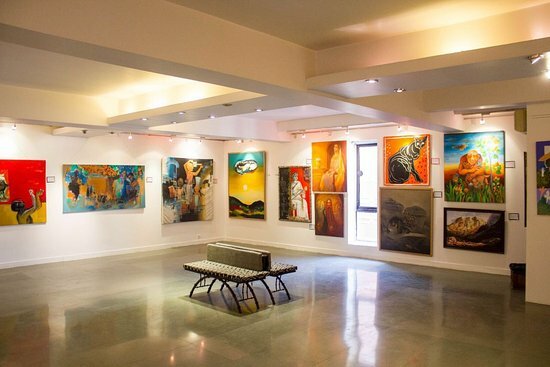 Road, this contemporary art gallery draws the attention of Jaipur artists and art lovers from all over India. Established in 2003 this gallery provides a haven for the artists across the country who wishes to exhibit their work. So, why not add some color to your itinerary. Location: Flat no- P-15, 3rd Floor, Sukhi Jeevan, Civil Lines. 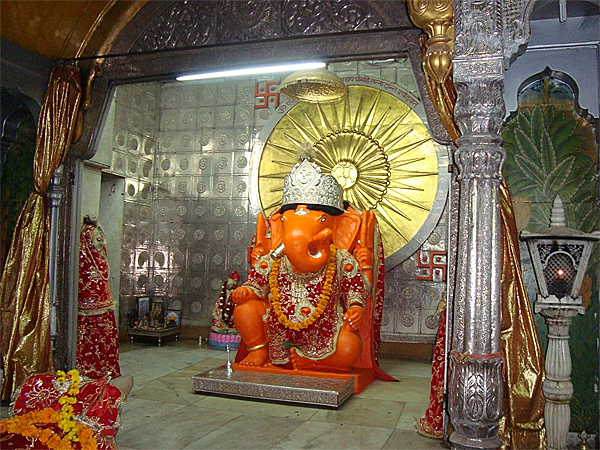 Popularly known as the Birla Mandir, the temple is situated at the foot of the Moti Dungri Fort. 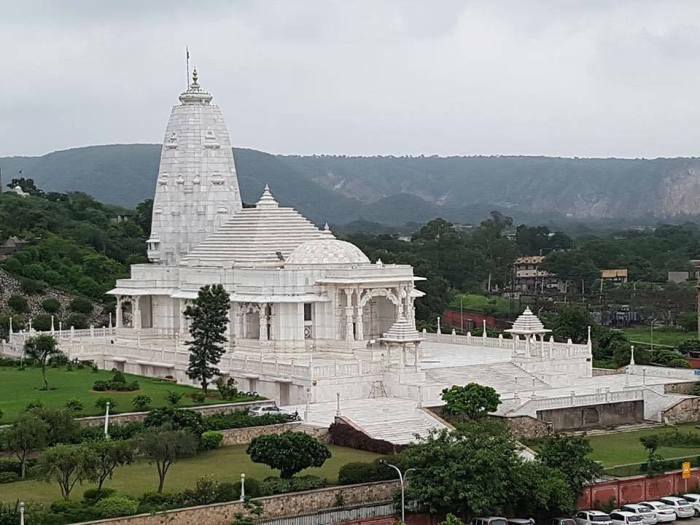 It is an architectural marvel surrounded by lush green gardens, thus making it the highest explored temple in the city by the tourists from across the world.Location: Tilak Nagar. The temple was constructed in the early eighteenth century and continues to be a favorite among the tourists. The temple is nestled by the beautiful palace, called the Moti Dungri Palace, which is an imitation of a popular Scottish castle. Built in 1973, it is one of its kinds, as it exhibits varieties of dolls dressed in traditional attires from around the globe. 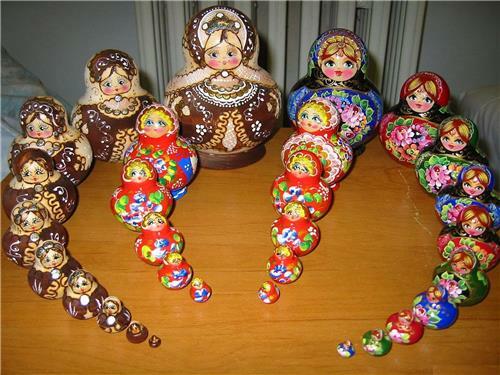 Thus, adding this to your itinerary will provide you a peek into the varied cultures of the world. Location: Trimurti Circle, JLN Marg, Adarsh Nagar. 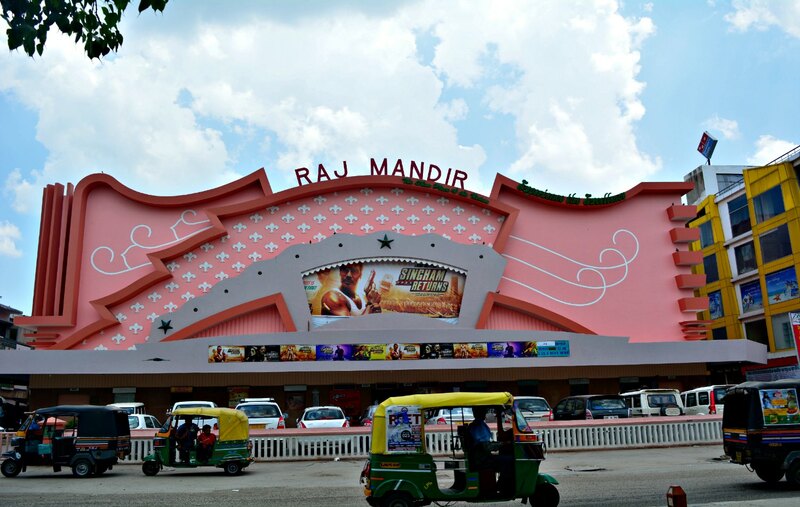 Raj Mandir is one of Asia’s largest theater halls, which was constructed over a period of 10 years from 1966. The architecture of the theatre imparts a glimpse of the fusion of swish and modern architecture. It not only holds a special place in the hearts of the locals but the visitors too for its elegant style. So, why not experience the elegance by catching up a movie at the Showplace of the Nation. Location: C-16, Bhagwan Das Rd, Panch Batti. Just as the New York City has Central Park, Jaipur to has its own. The park lies at the core of the city. With the beautiful, lush green garden, it is one of the best hangout places of Jaipur. 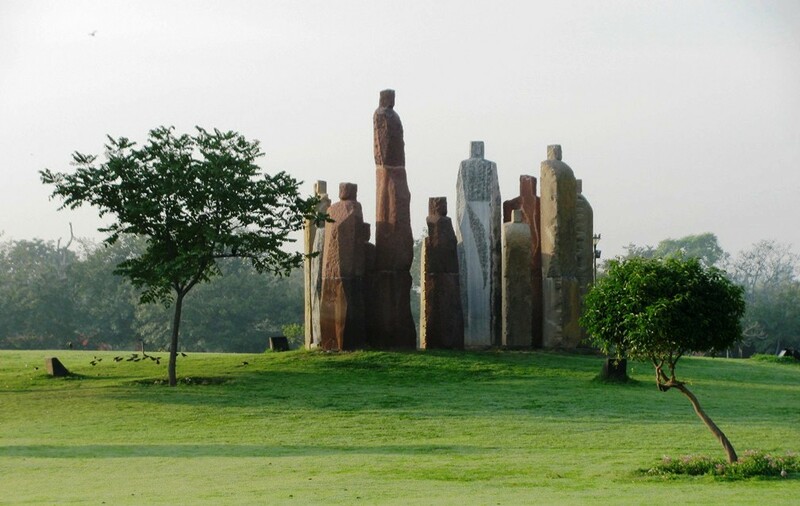 The park features a 5 km long jogging and walking track perfect for the Jaipurites. So why not enrich your stay by taking a stroll at the Central Park. 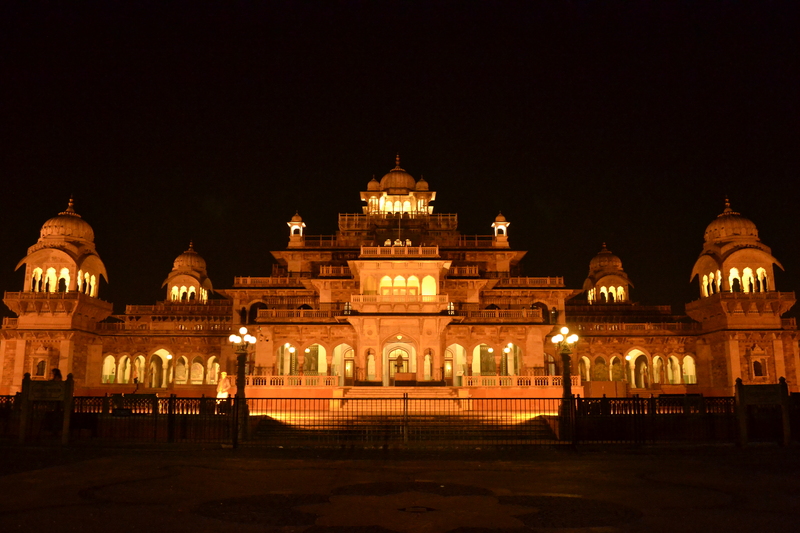 Albert Hall is the oldest museum in Jaipur. It was completed in 1887 by the architect Samuel Swinton Jacob. It displays the Indo-Saracenic architecture and stone ornamentation. It is a source of reference for varied classical Indian styles of design from Mughal to Rajput. Location: Ajmeri Gate, Ramniwas Bag. Do let us know if you liked our recommendations and let us know if you have any more to add to this list!